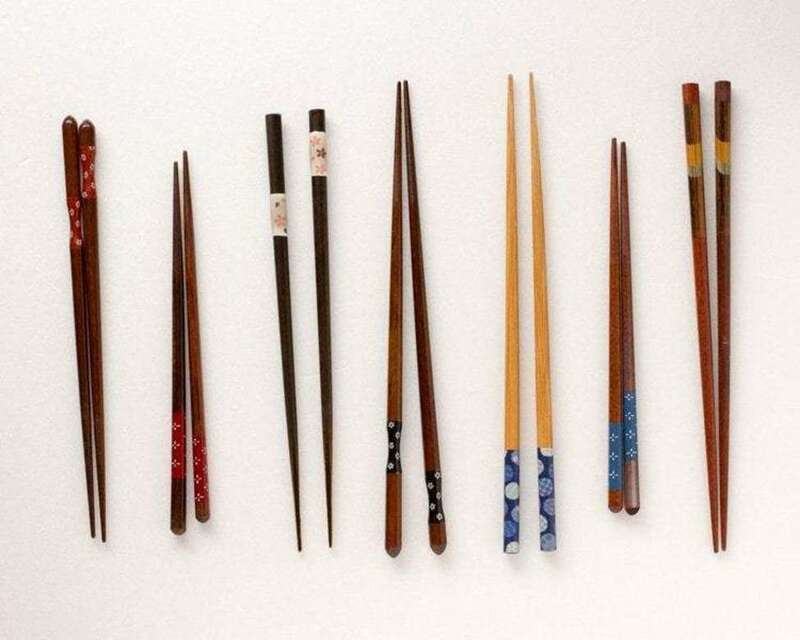 Origin of Chopsticks, Types of Chopsticks & Where to Make Them! As asians, it isn’t very uncommon to use chopsticks. We may even feel odd and naked without them. We use chopsticks for most if not all of our meals, but how many of us actually think about their origins? Fret not, read on to find out more about this unique utensil! The earliest existence of chopsticks dates far back to the Shang Dynasty (1766-1122 BC), where it was first used as a tool for cooking. 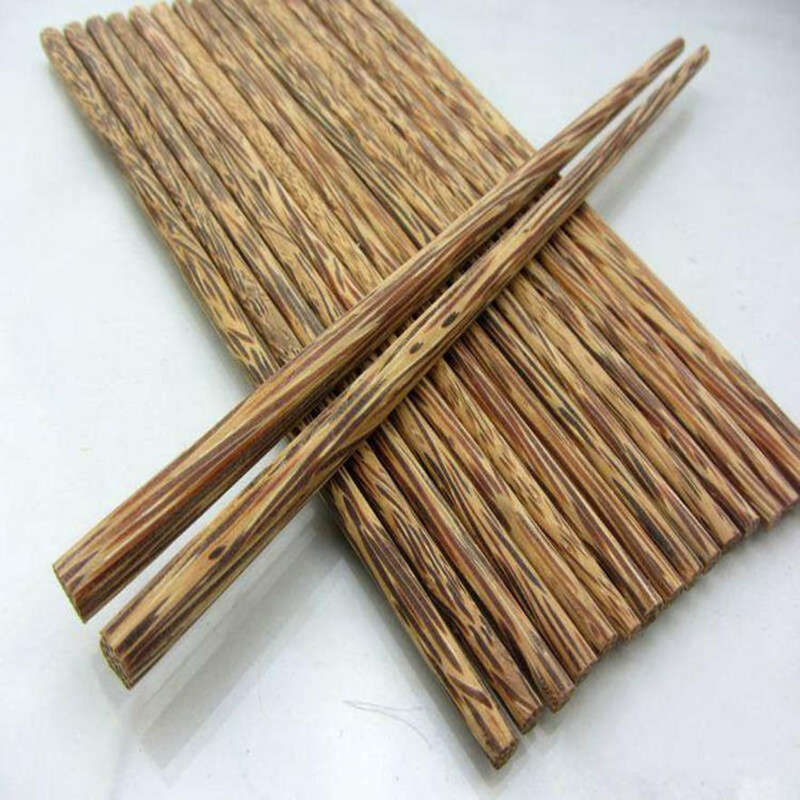 These long sticks made from twigs were ideal for reaching into large pots full of hot water or oil. People started using chopsticks as a table utensil from around 400 AD, during a population boom across the country. Resources (especially for cooking) became scarce and people had to learn to cook things quicker, with limited fuel. Food was cut into smaller pieces so it would cook faster, and chopsticks was used to pick up food in smaller pieces. 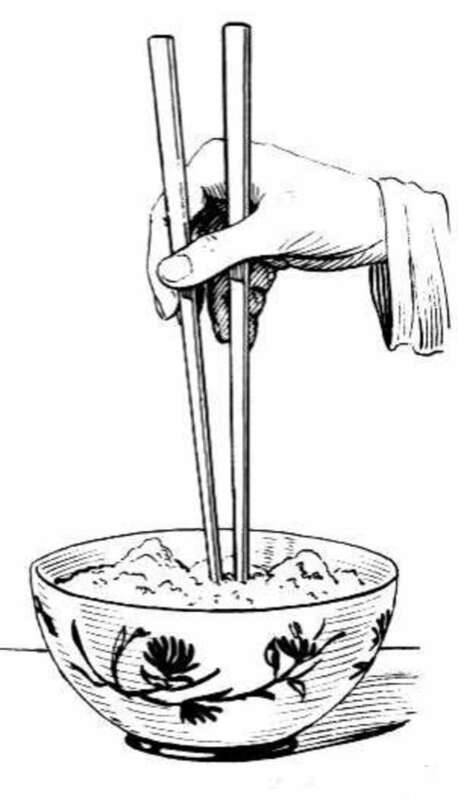 And with this, the use of chopsticks was popularized throughout the country. 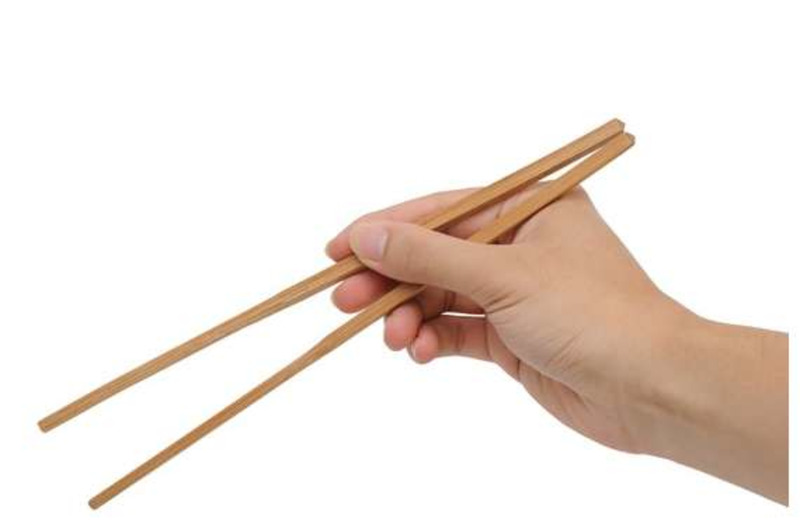 Have you ever noticed that not all chopsticks look the same (other than the fundamental design)? Different countries (and their cuisines) have their own type of chopsticks. 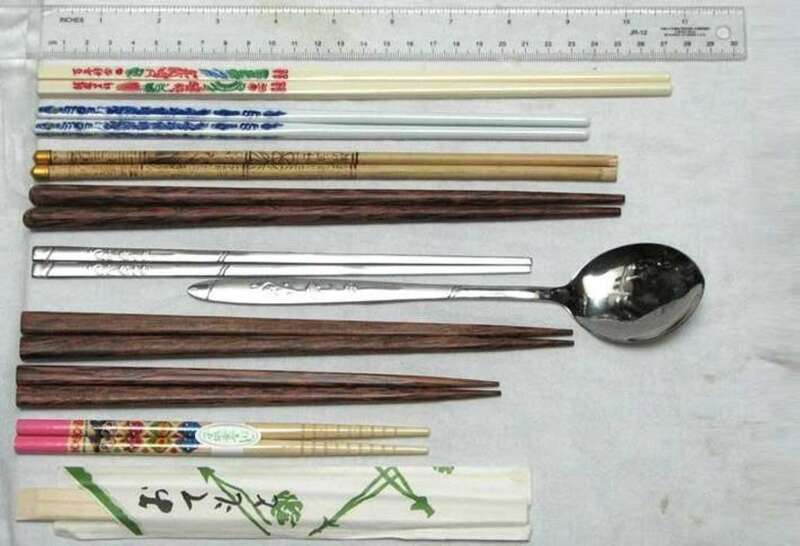 Here are 4 countries whose populations’ use chopsticks primarily, each with their own type of chopsticks: Japanese, Korean, Chinese, and Vietnamese. The way the chopsticks are shaped largely depends on the type of food people eat. Chinese chopsticks are long and thick, and they are meant to act as an extension of our hands. As it is a common practice to share food, having longer chopsticks allows us to reach for food further away from us on the dining table. It also has blunt ends to pick up small pieces of food. Japanese chopsticks are shorter and more pointed. The pointed ends of the chopsticks help with the dining experiences of the Japanese. As they eat a lot of fish, the pointed ends help get bones out of the meat. In Japanese culture, chopsticks are also placed horizontal to their food, whereas the chinese place it vertically. Wanna make a smart guess why? That’s right, the Japanese eat from bento boxes, and it’s simply not right to just place their chopsticks over the boxes. Fun fact, Japan was the country that invented disposable chopsticks! Korean chopsticks are iconically known for being heavy, long and flat. Previously used by royal families, Korean chopsticks were made of silver (now metal). The material was believed to have been able to detect poison in food (supposedly turning black when it came into contact with arsenic). However, it was later on discovered that the silver chopsticks change colour when touched by garlic, onion or rotten eggs - ingredients that release hydrogen sulfide which reacts with silver. 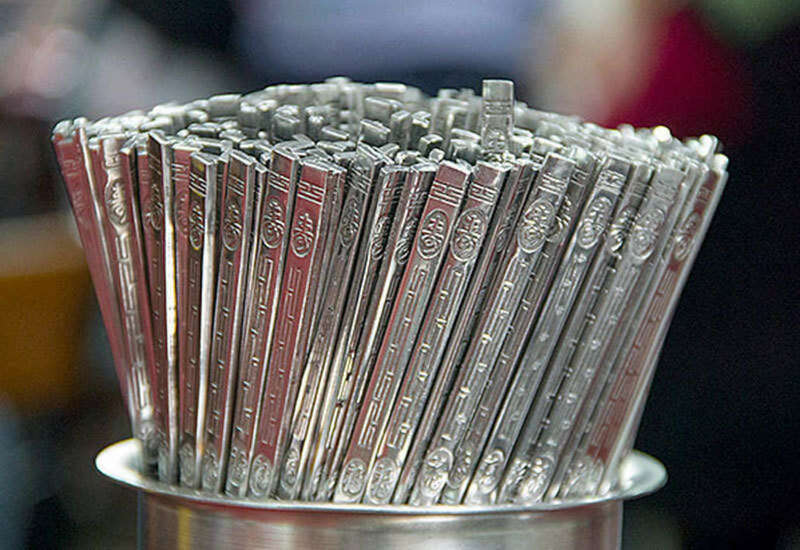 This idea of using silver chopsticks was then adopted by commoners, and they replaced the silver with metal. The reason for Korean chopsticks being flat? Firstly, to save resources and secondly (unsurprising by now), because of the food they eat! Metals are more durable for its frequent use in Korean BBQ. It’s also more hygienic! Similar to Chinese chopsticks, the Vietnamese chopsticks are longer and thicker as well. The etiquettes of using the chopsticks are also much less complicated as compared to using chopsticks in Korea or Japan. One interesting fact about them, chopsticks made in northern Vietnam are usually made from bamboo, while those made in the south are made from coconut wood. Interested in making your own chopsticks? Knowing about chopsticks is interesting, being able to use a pair is cool, but using your own pair of handmade chopsticks? THAT’S EPIC. 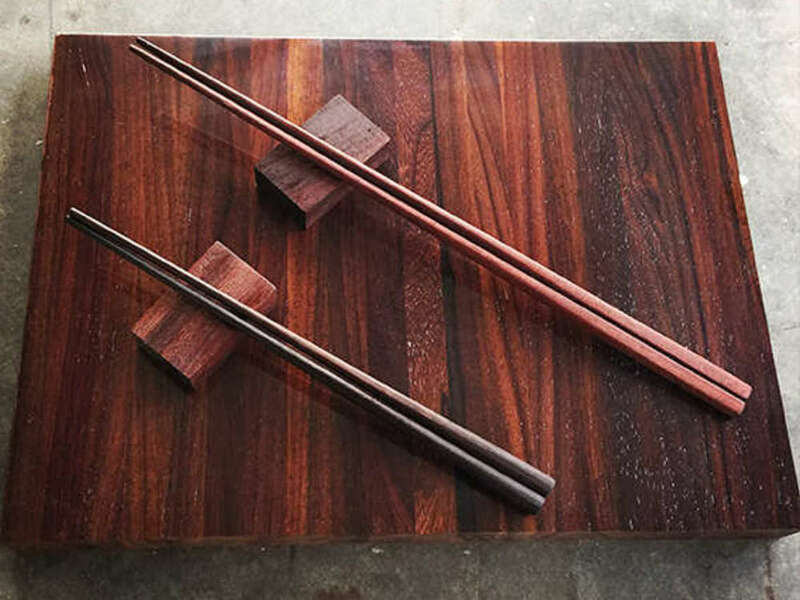 Held along Woodlands Road, this chopstick-making workshop in Singapore teaches you the basics of woodworking (so you can go on and make other things on your own!). For the price of $90/pax, you get to take away your very own unique pair of chopsticks that you can use yourself or gift to your loved ones! So what are you waiting for? Sign up now! 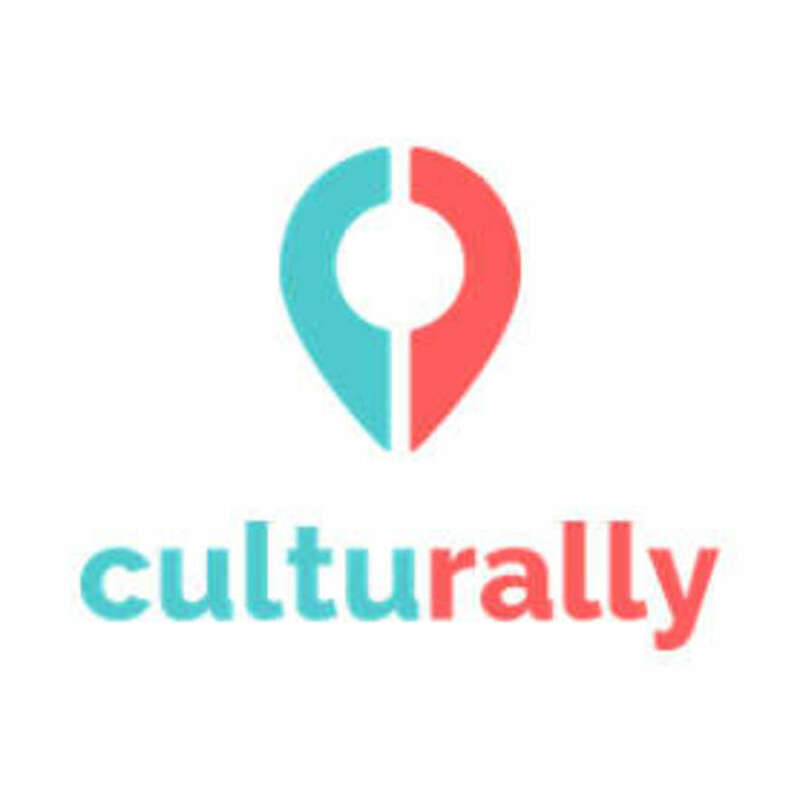 Culturally offers customised hands-on cultural experiences for you and your loved ones. Click to find out more experiences we have in Singapore!